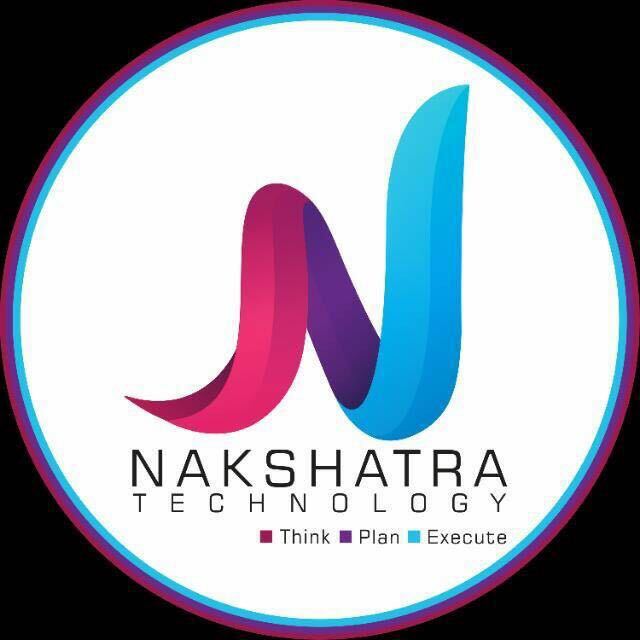 Nakshatra Technology is a IT company located in Nashik, Maharastra proudly serving individuals and businesses in India and wrold wide with their Information Technology needs, accepting all type IoT, Web app, mobile app, software, cloud, digital marketing. ect projects. In Order to succeed in today's world, you must have an internet presence. More and more people log on to the internet every day; there are billions of users world-wide and there are several reasons why one needs a website. We have set a benchmark by helping over 100 customers within a span of an year. Nakshatra strives to work with small and medium sized business which are into manufacturing, colleges, schools, NGO’s to help them transform from their traditional approach and adapt today’s technological front in order to sustain. What makes us different from others is that we built on-demand software (SaaS) by making use of functional, compatible and flexible computing methods to ensure reliability and more over making a significant amount of cost savings. We like to trend as per market’s need hence we are agile and strongly believe in getting inlined with strategies and constant innovation and assurance.Having your own professional website to showcase your company details & profile online is affordable for all small, medium and big corporate companies. 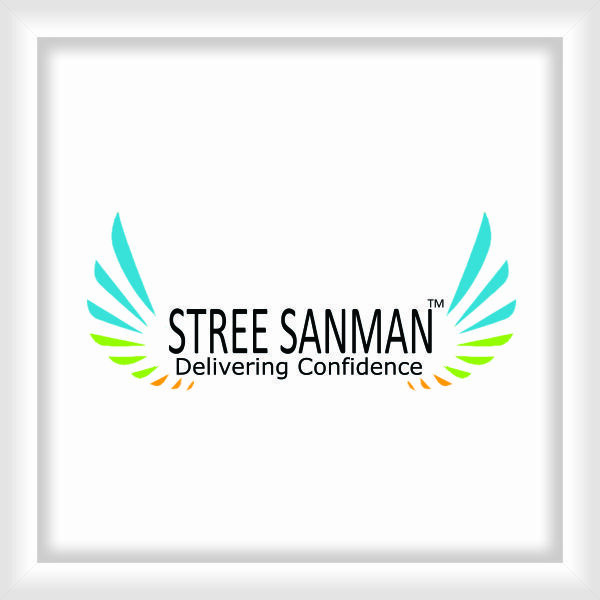 We are a leading Mobile App,Recharge Portal, MLM Website, Directory Listing website, Email Marketing, Software Development(online and offline) like school management, hotel management and so on, Web Designing and E-commerce Website Development and also Professional SEO and Digital Marketing services, company in Nashik, India. Guaranteed that all of your Information Technology requirement and management is performed safely and responsibly. We offer business IT services like IoT, Web app, mobile app, software, cloud, digital marketing with very compitative price . We work with low profits & high quality, for businesses, and other organizations to provide qaulity service & support. Our mission is to focus on Mobility, Cloud, Enterprise and IoT based applications. We have set a benchmark by helping over 100 customers within a span of an year. Nakshatra strives to work with small and medium sized business which are into manufacturing, colleges, schools, NGO’s to help them transform from their traditional approach and adapt today’s technological front in order to sustain. We like to trend as per market’s need hence we are agile and strongly believe in getting inlined with strategies and constant innovation and assurance. We felt really comfortable and trust On Nakshatra Technology. 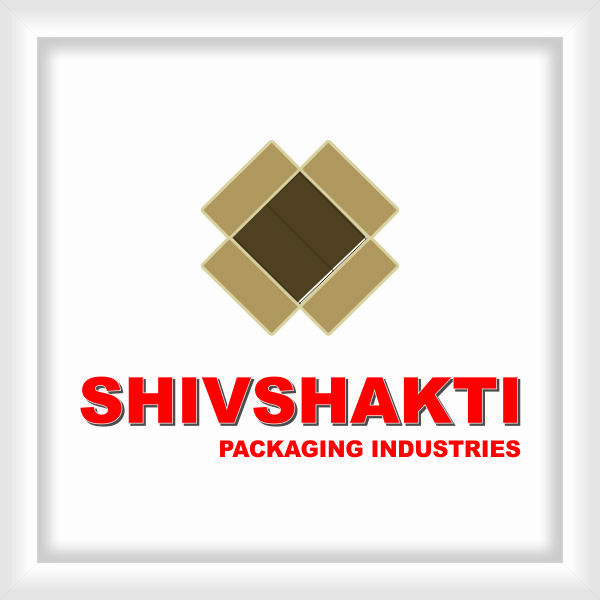 We are associate partner of Nakshatra Technology. Pretty cheap for such great peace of mind! we felt really comfortable and trust them. They have a lot of security measures in place. Pretty cheap for such great peace of mind! 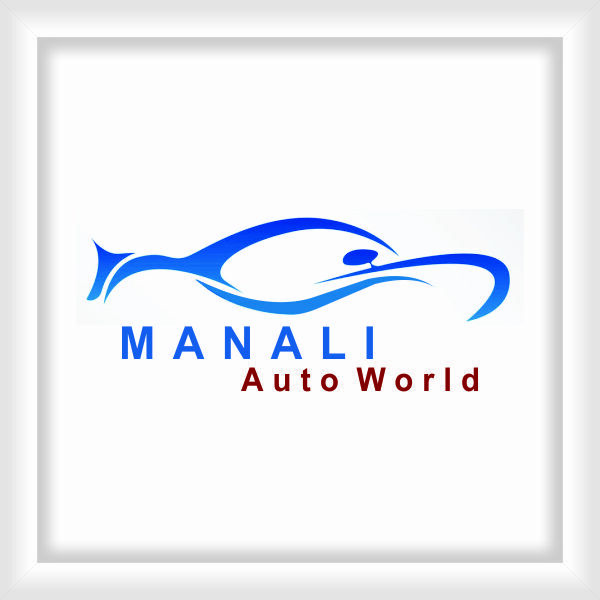 We felt really comfortable and trust Nakshatra. They Provide quality service. Pretty cheap for such great peace of mind!